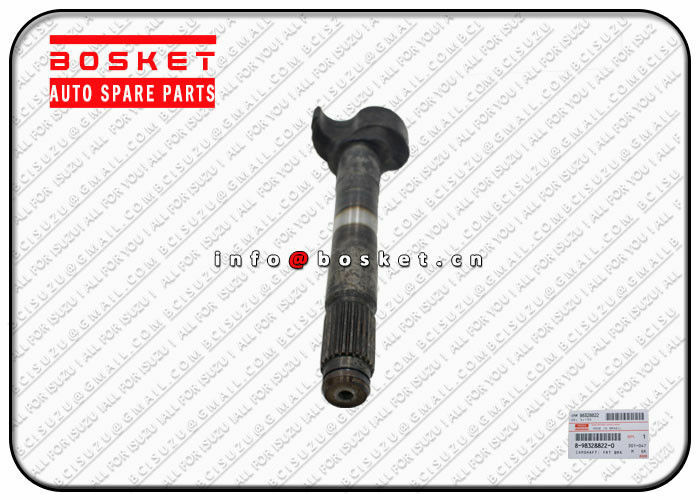 Bosket is an international seller of ISUZU parts. For the past six months in 2018, we have had 10,000 orders and over 10 million US dollars transaction amount. And more than 90% of our guests became our regular customers. Why our overseas markets achieve success? 1. Choosing us can provide you with many parts of different types of ISUZU trucks, such as N-Series, F-Series and C&E Series. You can find any ISUZU parts you want on our web due to our strong database, including engine parts, clutch parts, brake parts and so on. 2. 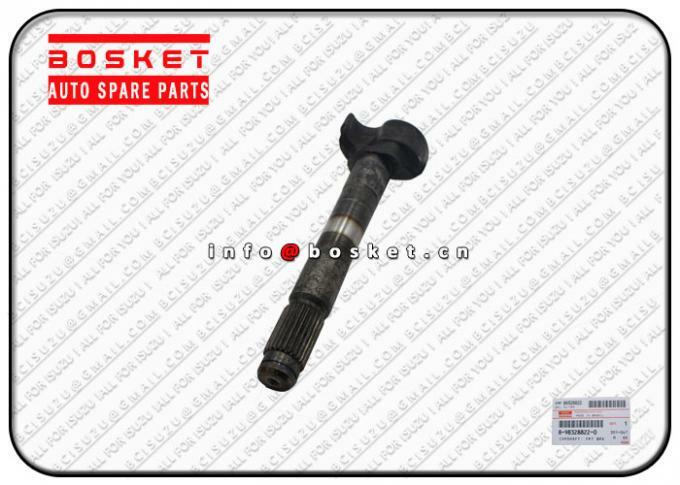 Compared with other suppliers, we have a stable cooperation with the manufacturers and we are familiar with the ISUZU parts market so we can introduce the popular parts in your country, like engine 4HK1,4KH1,4HF1,6WF1,6HK1. Want safe and cost-effective ISUZU PARTS? Welcome to send us a message! Any inquiry is welcome and prompt answers will be provided.